The cycle of Venus was of great importance to the ancient Maya, and often used to time ritual activities including warfare and sacrifices. Venus was generally seen to have an unsettling influence, particularly during the time of the heliacal rising of Venus. Today we enter that period of potential turbulence, the first rising of Venus as the Morning Star. This is said to be the time when the influence of Venus “spears” certain victims. These victims are often leaders. This turmoil is affecting all of us on the planet, not just the leaders. Who ever holds “high position” would do well to avoid rushing into impassioned decisions or judgement during the first few days of the Morning Star. However, there is a more positive way in which we can look at it, which I highlighted here in a recent video about Venus. 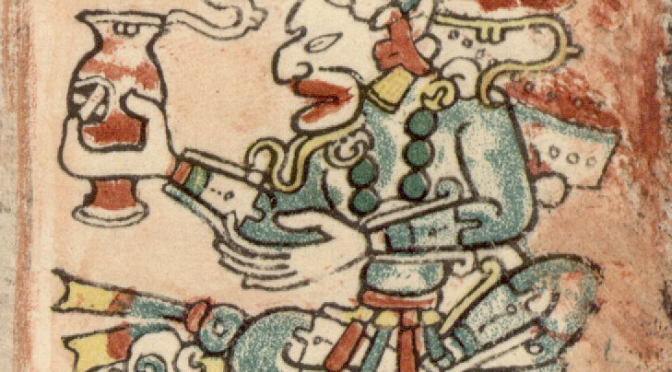 In order to do this, we have to jump cultures a little and refer to the story of Quetzalcoatl. 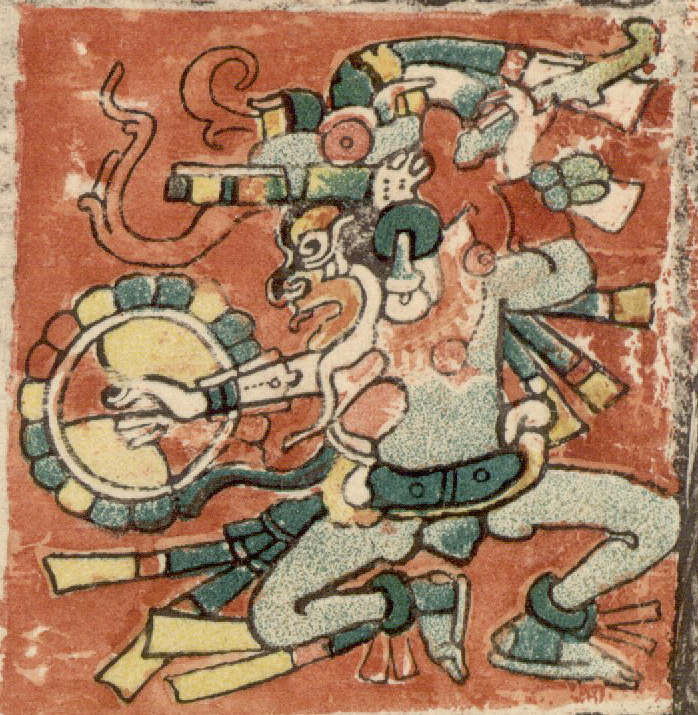 Quetzalcoatl was an Aztec deity, the Maya equivalent would be Kulkulkan in the post-classic Maya civilisation, Q’ukumatz is another variant. Quetzalcoatl arrived as a teacher of the people, a civilising influence that taught astronomy, mathematics and agriculture. As the world became a better place, his popularity and influence grew, which attracted the jealousy of his brother, Tezcatlipoca. It is said that Tezcatlipoca disguised himself as an old man and gave Quetzalcoatl pulque, an alcoholic drink made from maguey. He became intoxicated and ended up “cavorting” with a celibate priestess (who may also have been his sister). Shamed, he then either sets himself on fire and rose into the sky to become the morning star, or sailed to the east on a boat of snakes, depending on which version we hear. It is this aspect which can be seen as being particularly interesting. The rise and fall of Quetzalcoatl mirror the the “rise and fall” of Venus as the morning star. Today, Venus will return as the morning star, and it will get higher and brighter in the sky for the next 60 days, reaching it’s greatest western elongation (height above the Eastern horizon) around the day 2 Q’anil in early January of 2019. From our own point of view we can also see this as our own return to brightness, a time to rise and shine again.